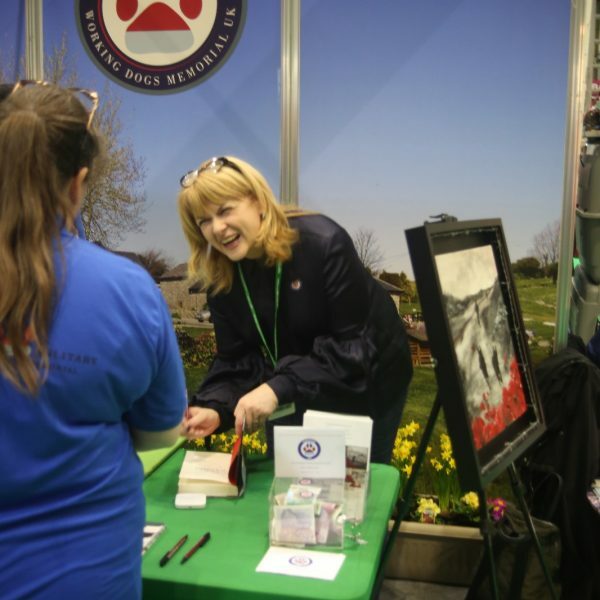 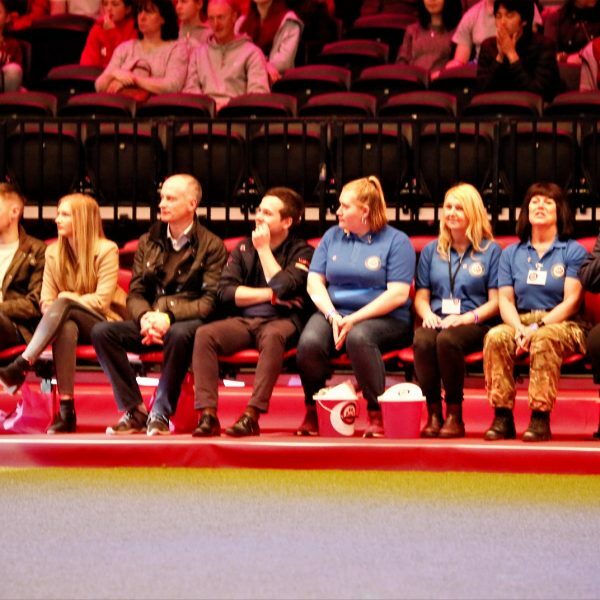 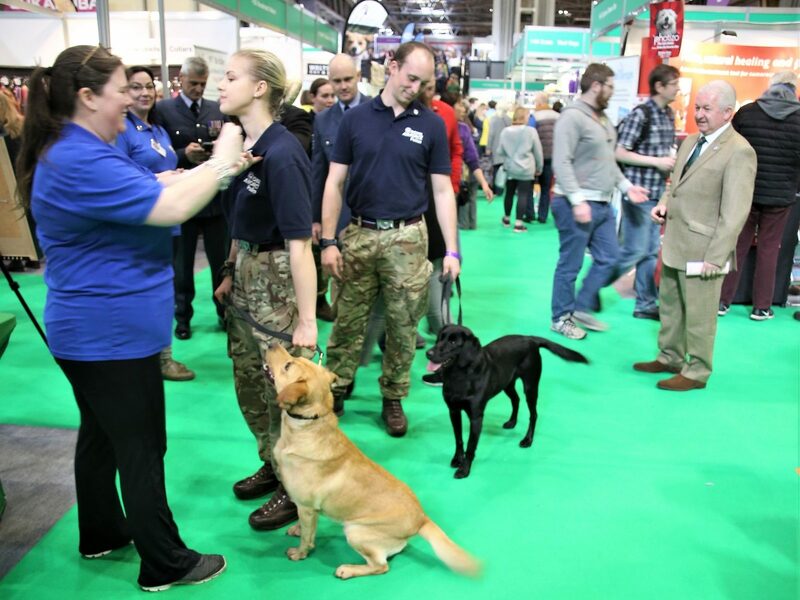 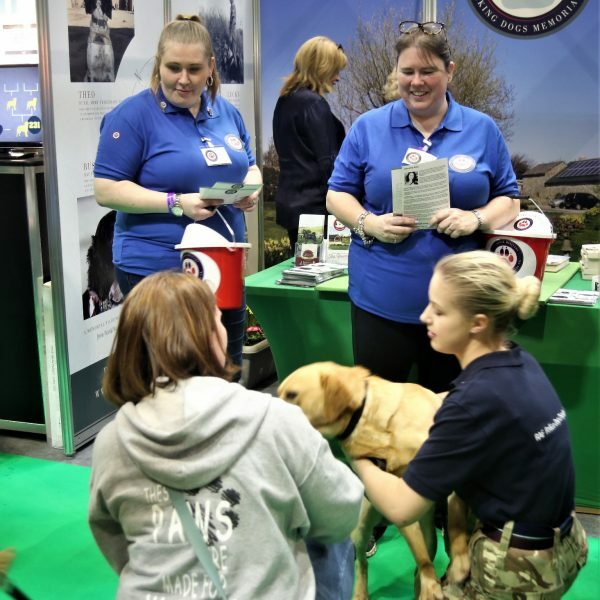 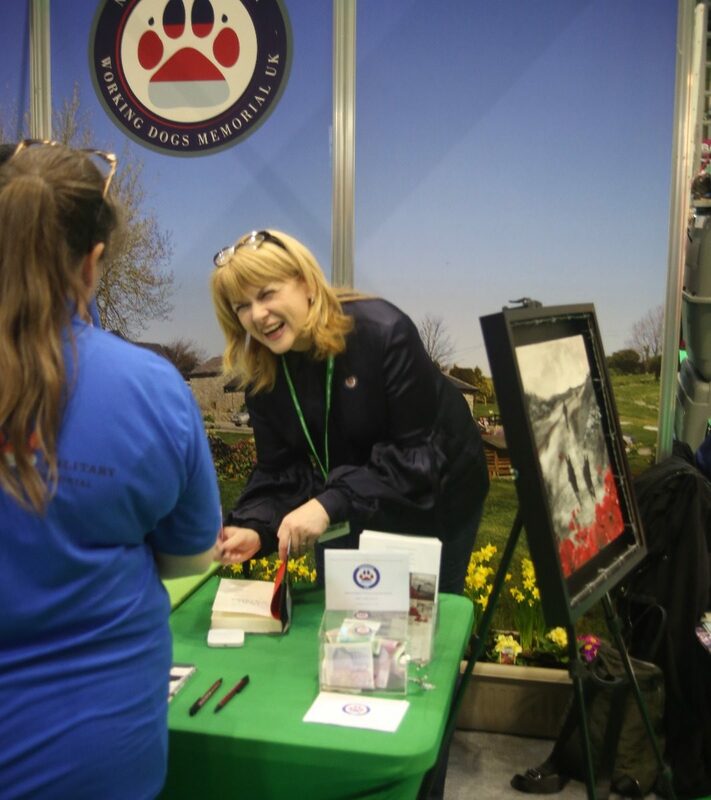 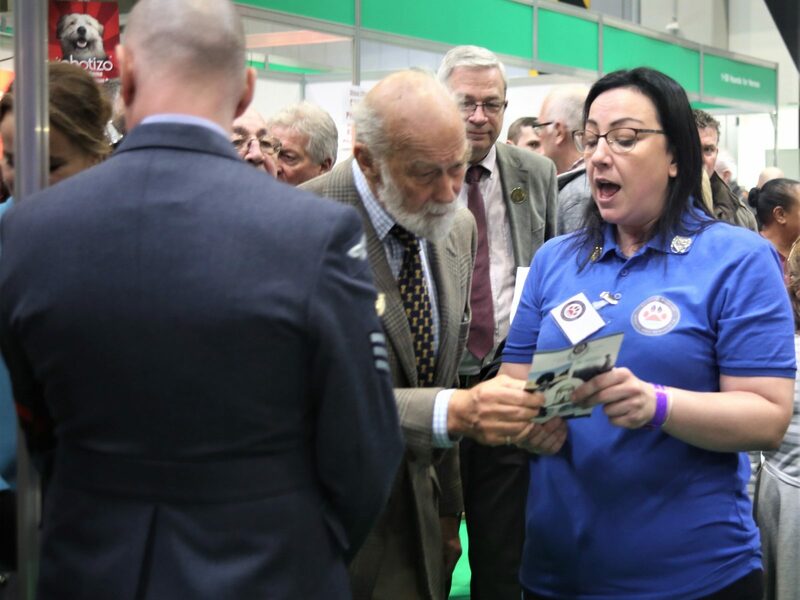 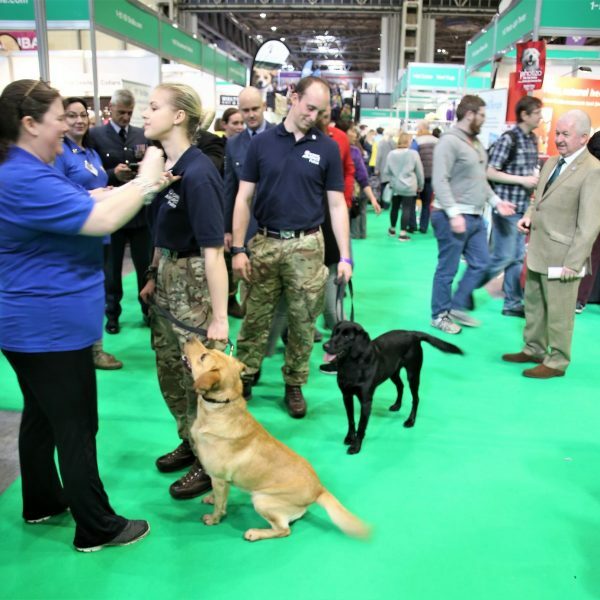 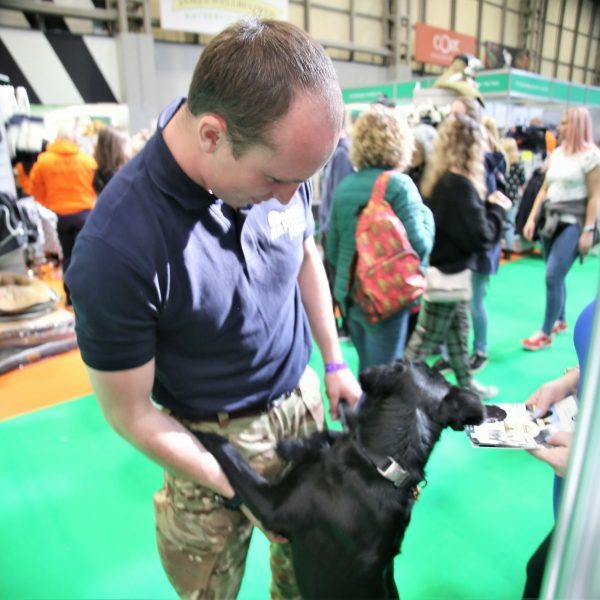 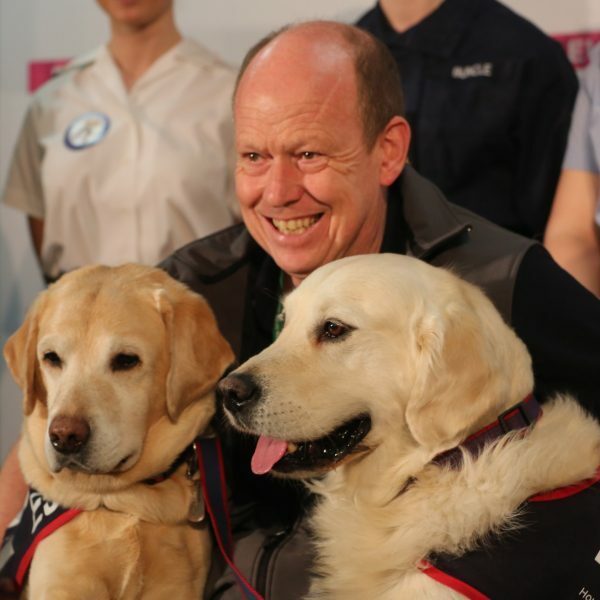 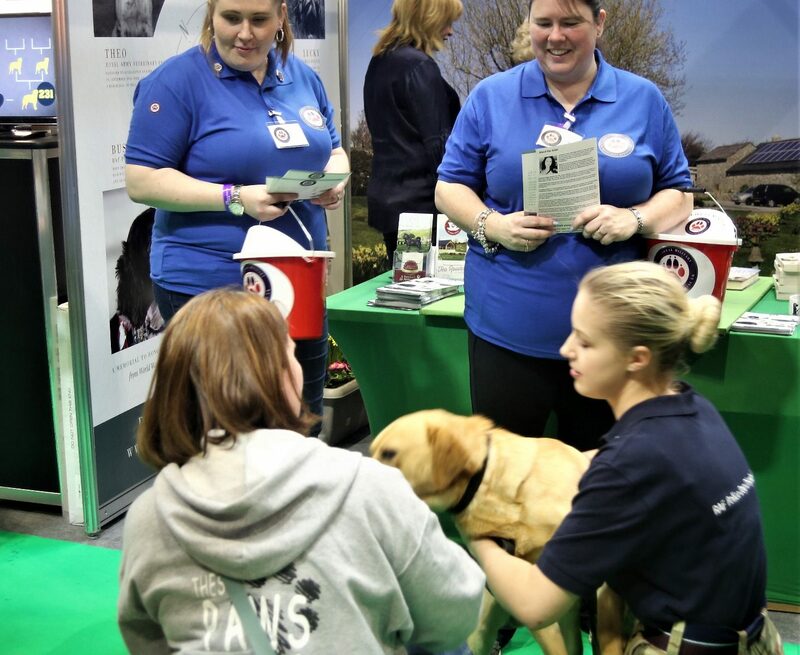 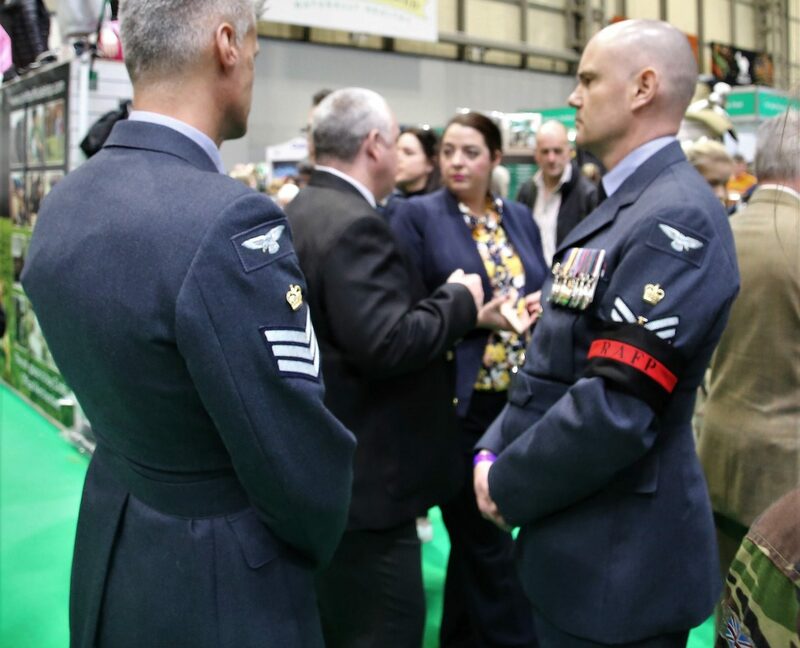 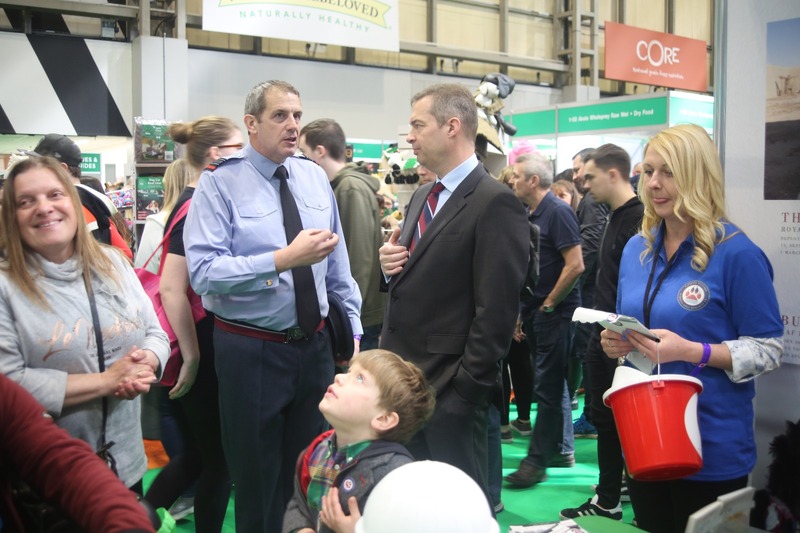 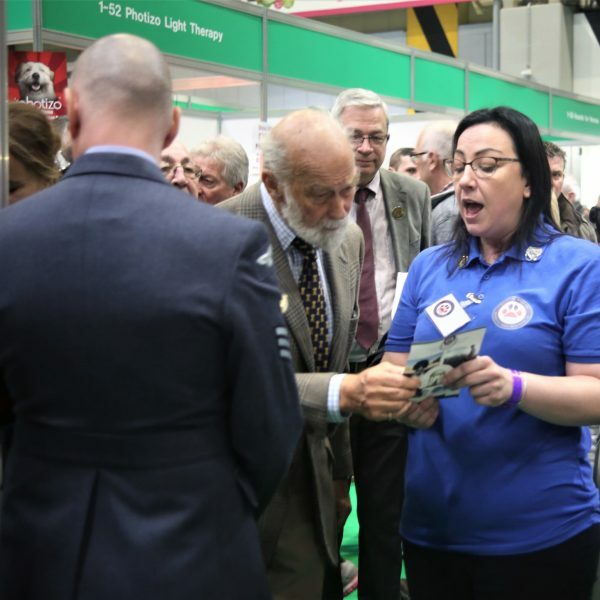 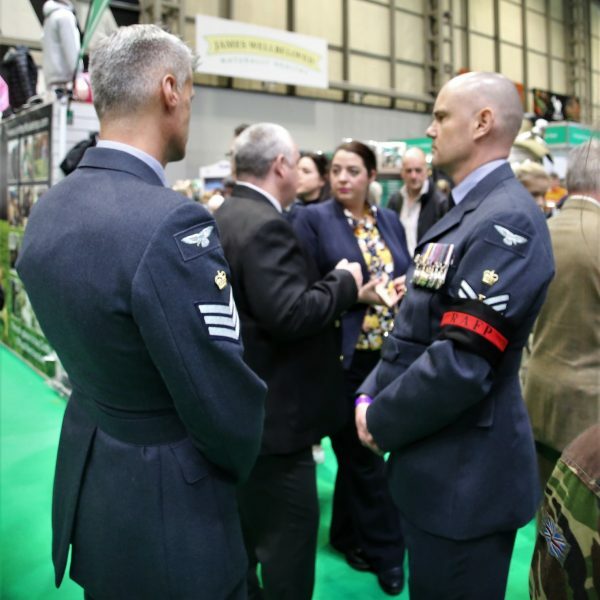 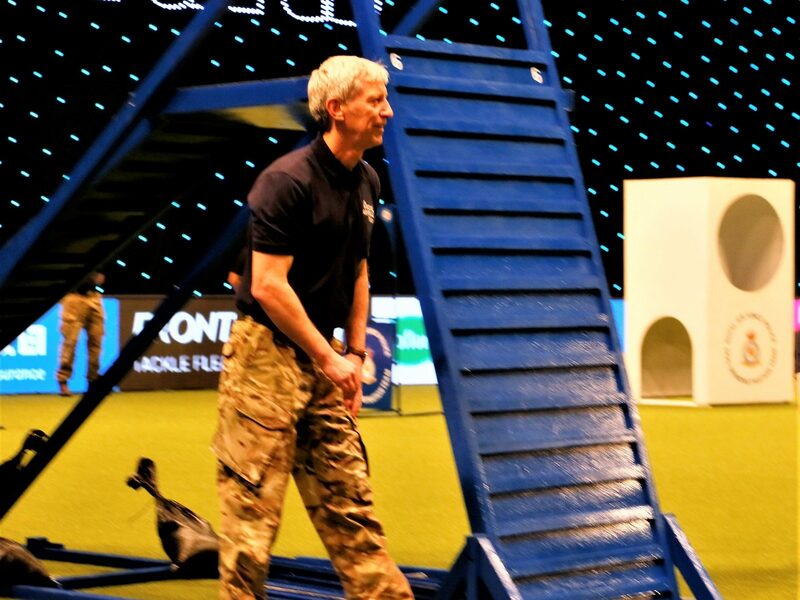 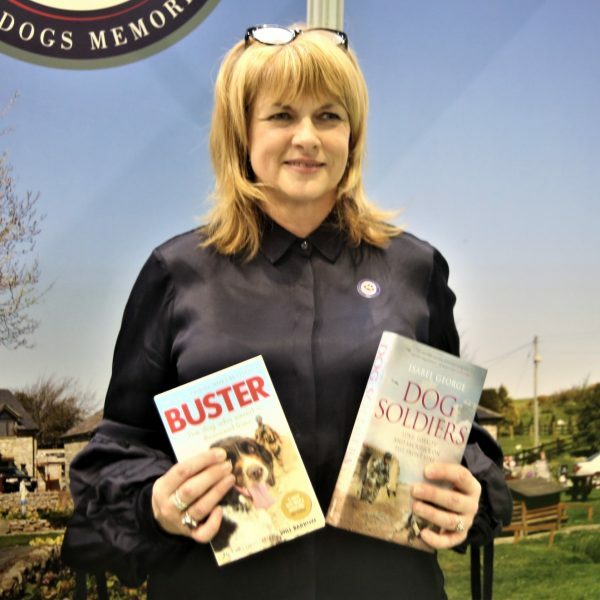 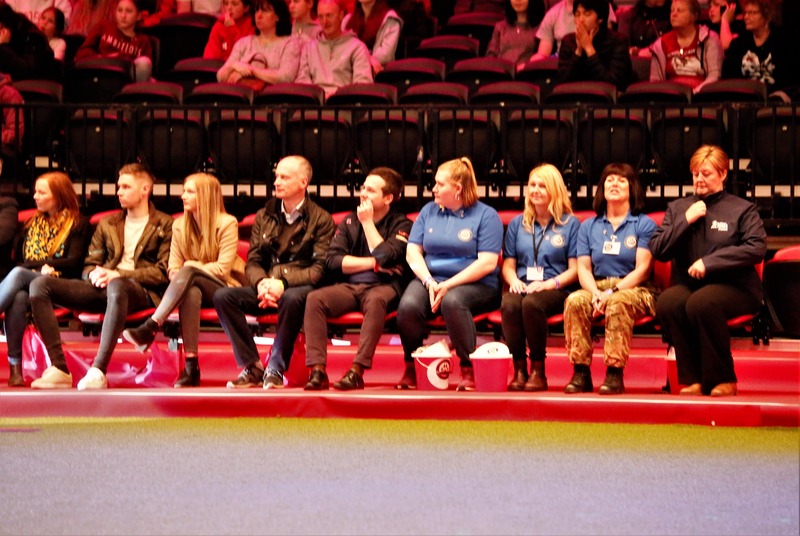 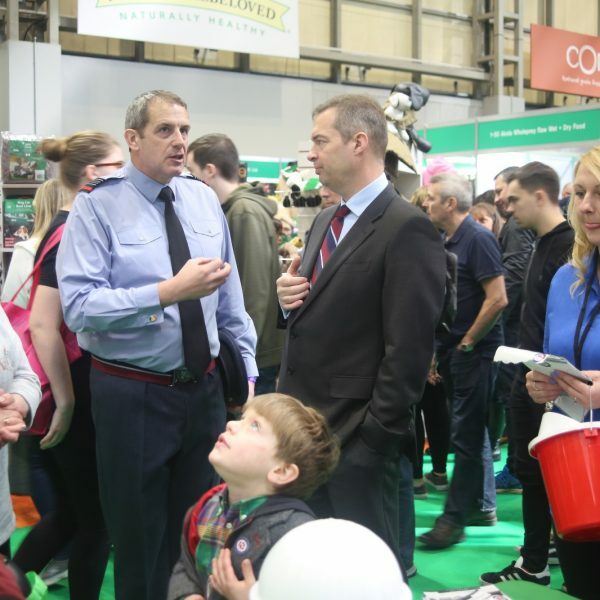 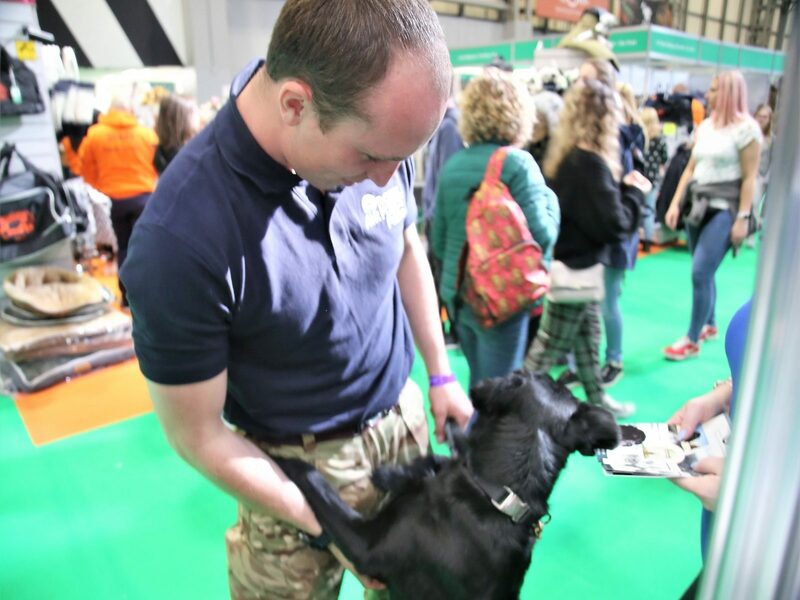 We were thrilled to have the opportunity to go to Crufts this year to reprsent the National Military Working Dogs Memorial Charity (NMWDM UK). 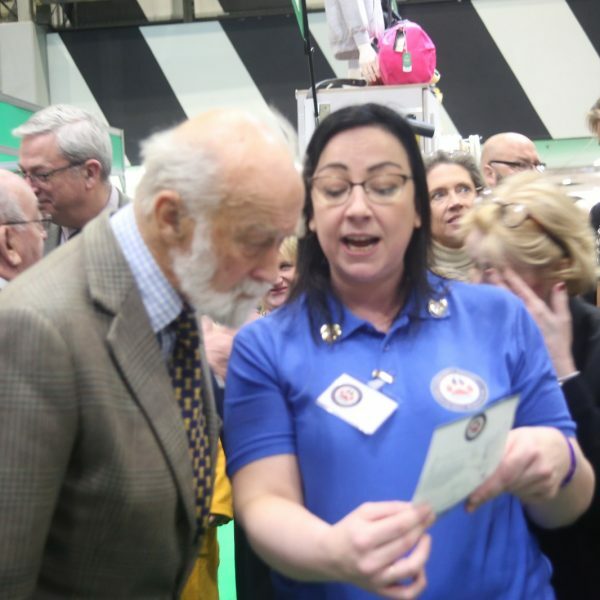 As trustee of the charity, our very own Emma Ward coordinated the event and attended the three days alongside other trustees and patrons. 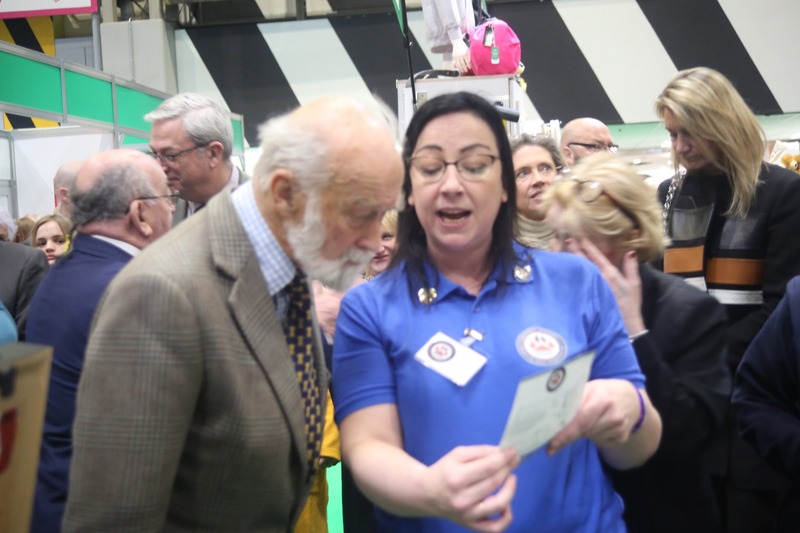 We raised £2031.00 in notes and small change and received £452.75 via card payments, totalling £2483.75p. 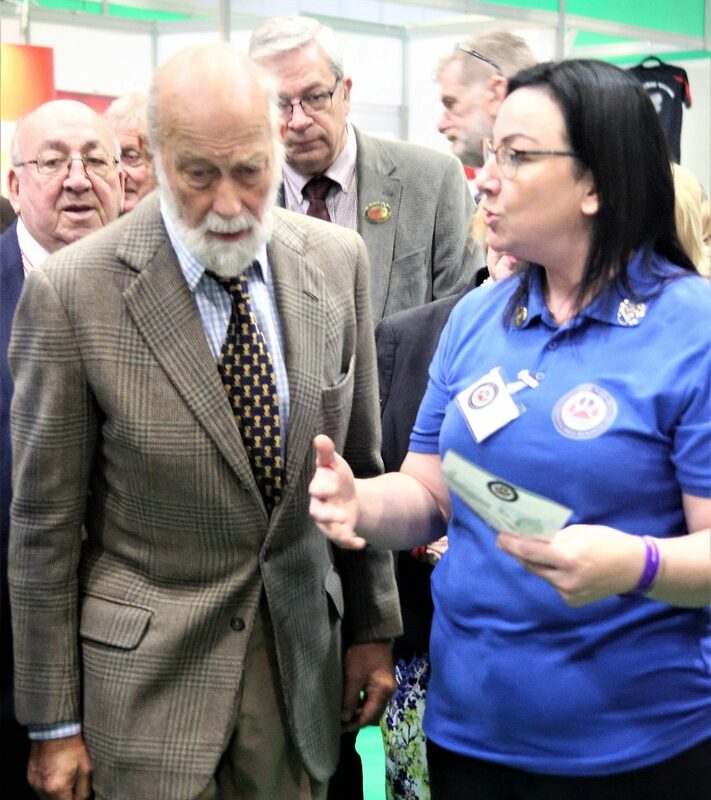 However, John Rakestraw (North Wales Van Sales) with his wife (a dog groomer) visited the stand when we were there. 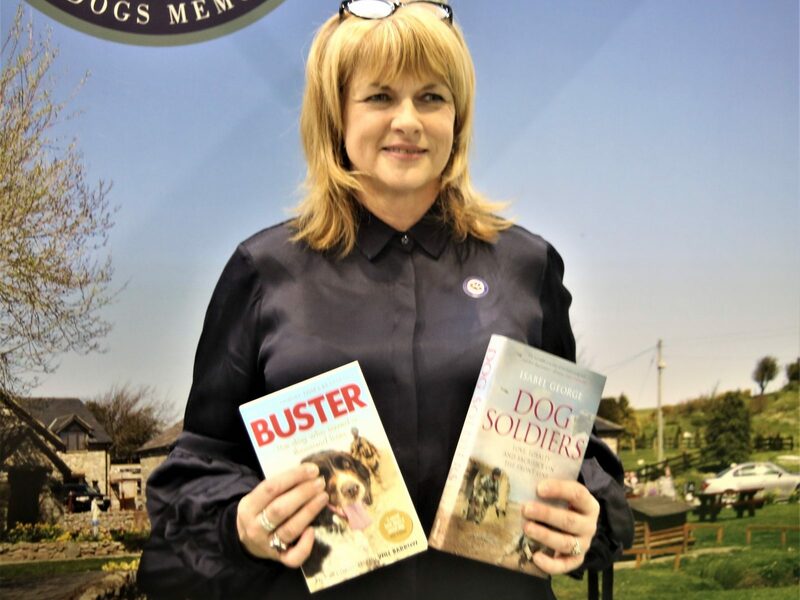 They promised to call into the Pet Cemetery with a donation after Crufts. 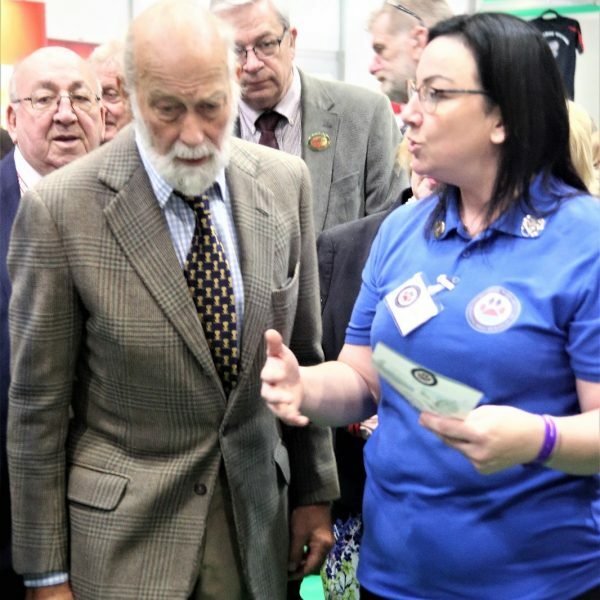 John indeed called in on Friday and dropped of a cheque for £2,000!!! 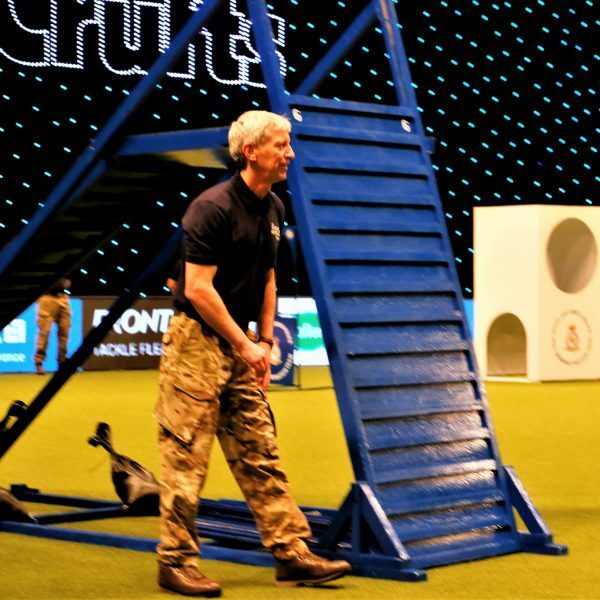 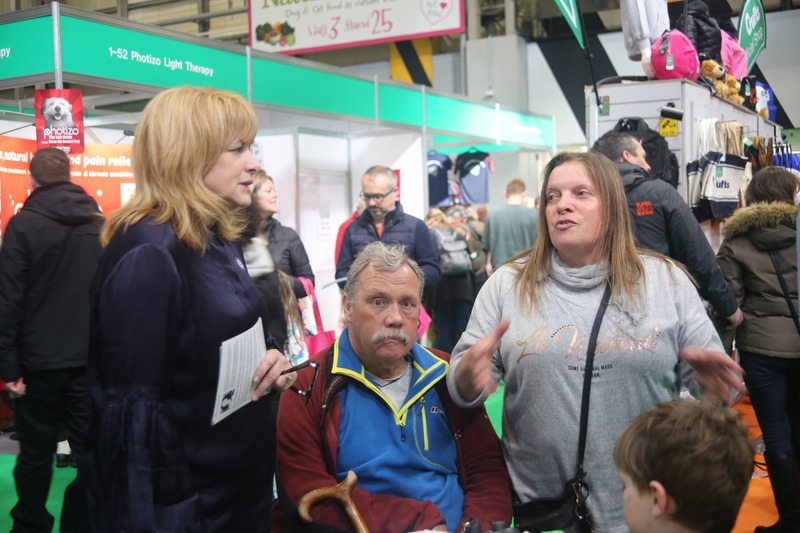 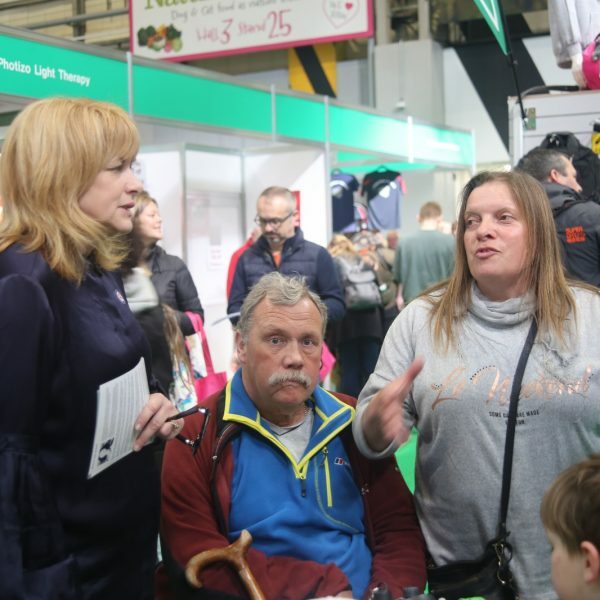 This means that the total raised at Crufts 2019 to a whopping £4483.75!!! 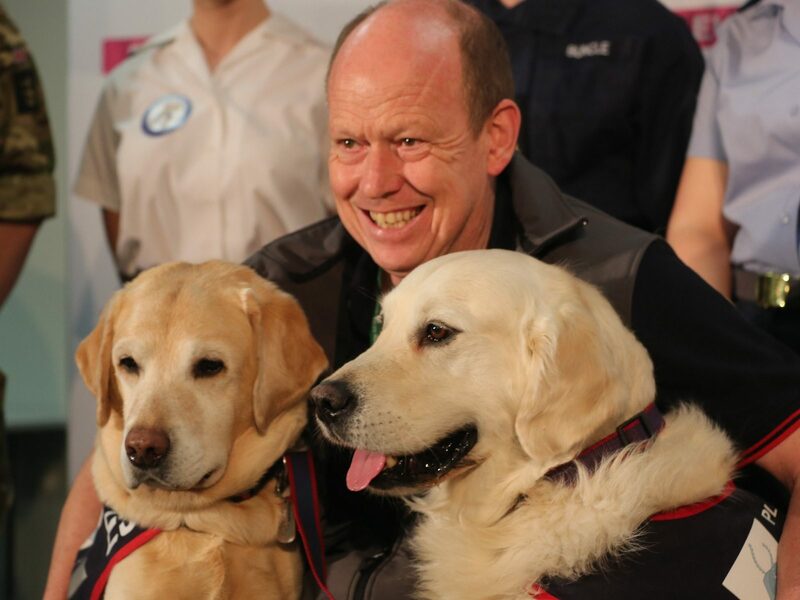 Well done everyone and I thank you all from the bottom of my heart.